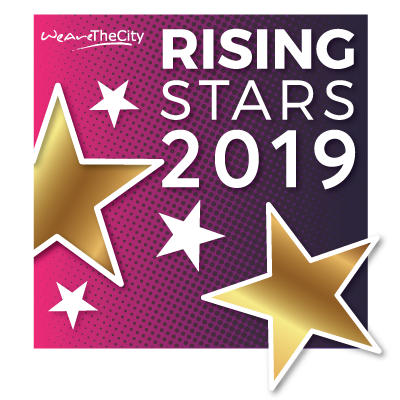 WeAreTheCity are delighted to invite you to our Rising Star award’s ceremony. We are delighted to invite you to celebrate the achievements of these remarkable women who are not only role models for their industries, but who are our future leaders of tomorrow. We do hope you can join us to celebrate their success and toast their achievements. Jane Hill is a newsreader working for the BBC. She is one of the main presenters on the BBC News Channel, the corporation’s 24-hour rolling news service, and is a relief anchor for the BBC News at One, as well as regularly presenting the BBC Weekend News.